On June 1st, 2012, “The Nutmeg State” legalized the use of medical marijuana when the state’s legislature and Governor signed off on making the drug legal to users in need. Patients who are certified to use medical cannabis or their caregivers can possess up to a one month supply. Additionally, users can get their medicine from pharmacy dispensaries that are authorized by the state. 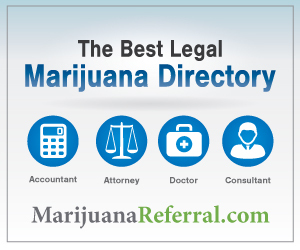 You must receive a written recommendation from a qualified physician as having a condition that may benefit from the use of medical marijuana. You must obtain a card for medical marijuana from the state of CT. Note that inmates in a CT correctional institution will not qualify, regardless of their medical condition. Beginning in October of 21012, qualifying patients can apply for temporary registration certificates from the Department of Consumer Protection. There is a $25 maximum registration fee. Provide proof that you still live in Connecticut. Complete the five certifications at the end. Pay a one hundred ($100.00) dollars registration fee.